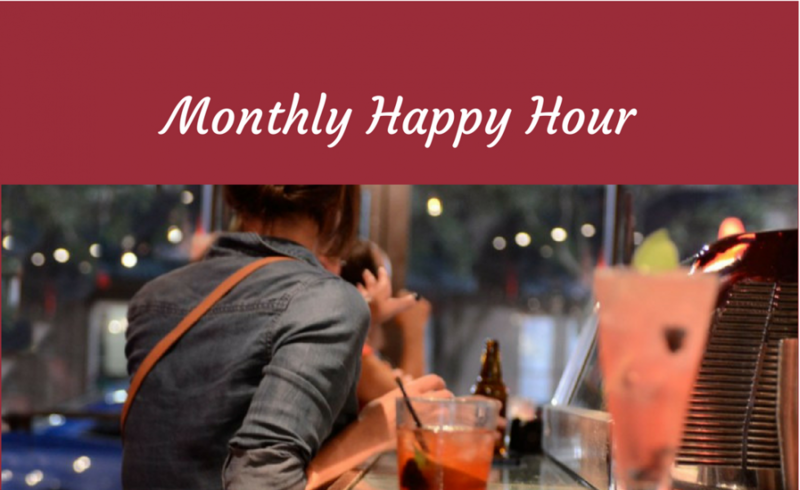 Join ABWA for a Member’s Happy Hour on January 31 at Victory Bar NOLA. The first of its kind for 2018 will begin from 5:00 pm to 7:00 pm. Come out and network with your fellow ABWA members! Victory Bar – Creative & classic cocktails & small plates in stylish, red-walled lounge with nightclub ambiance.